Being able to say that we finally got to go on our first ever holiday is an amazing feeling. There was a time I didn’t think I’d ever be able to take the boys on a holiday by myself. 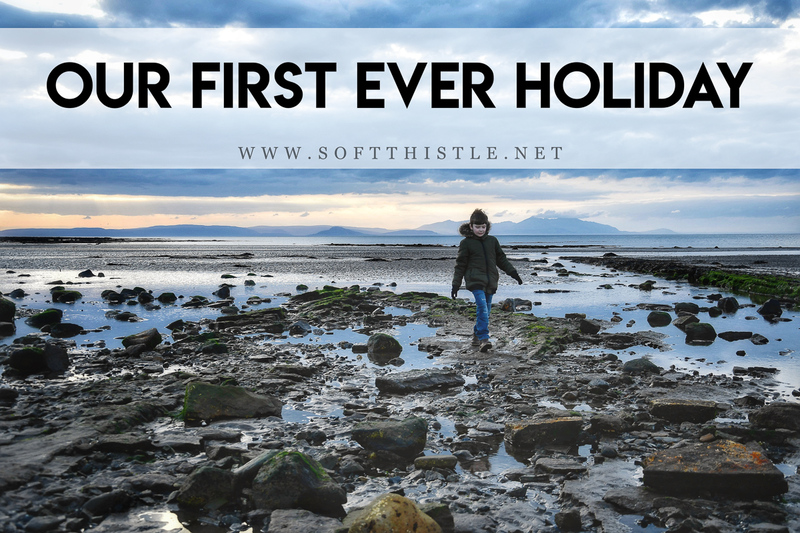 Max was too volatile and I didn’t have the confidence to feel like I could manage … Continue reading "Our First Ever Holiday"